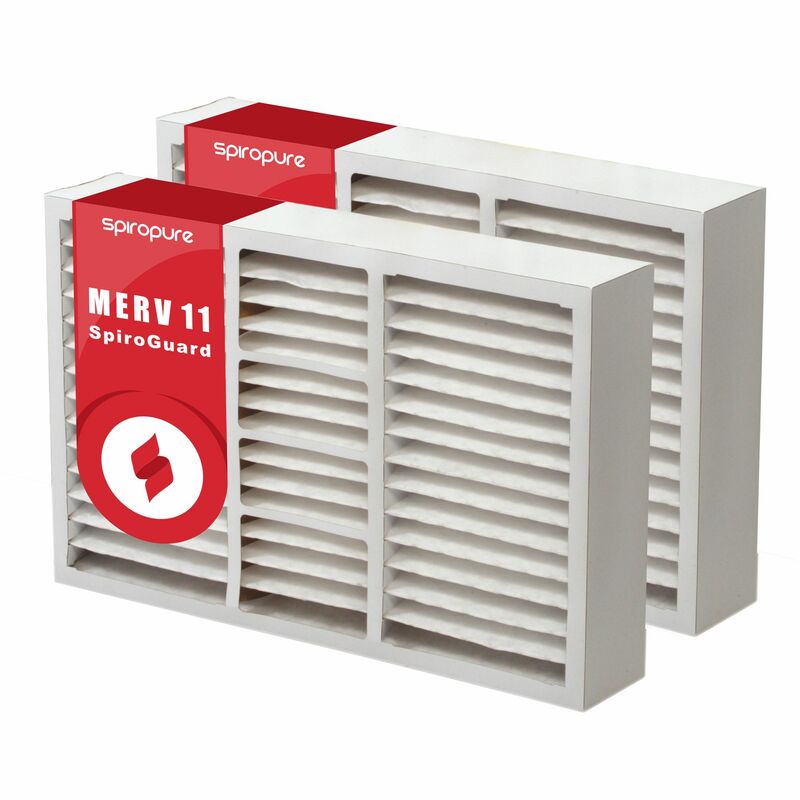 14.5x27x5 MERV 11 Honeywell Air Filters - $27.50/ea. 14.5" x 27" x 5"
Offers an economical alternative to the name-brand filter without compromising air quality or efficiency. Actual dimensions of the filters are 14" x 26-1/4" x 4-15/16". MERV 11 rated per ASHRAE test standard 52.2.